Ku-Go. 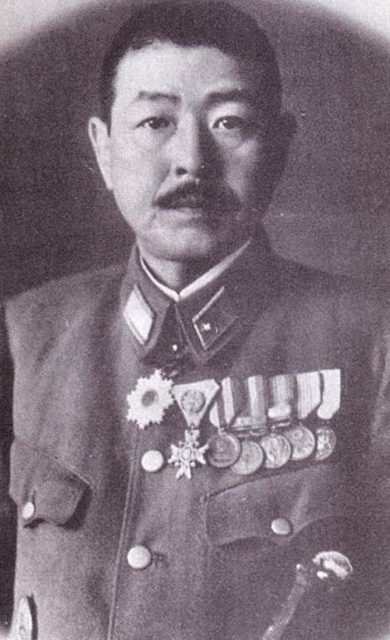 Japan’s top-secret weapon inspired by Tesla’s "Death Ray"
Interestingly, the origins of the Japanese death ray were rooted in the United States. 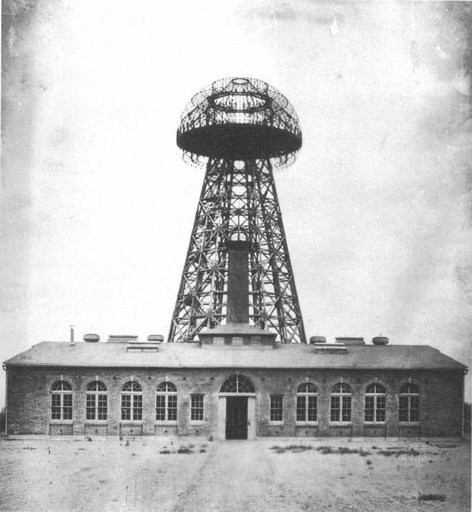 Tesla’s Wardenclyffe wireless station, in Shoreham, NY, 1904.The experimental facility was intended to be a transatlantic radiotelegraphy station and wireless power transmitter, but was never completed. The tower was torn down in 1916 but the lab building remains. 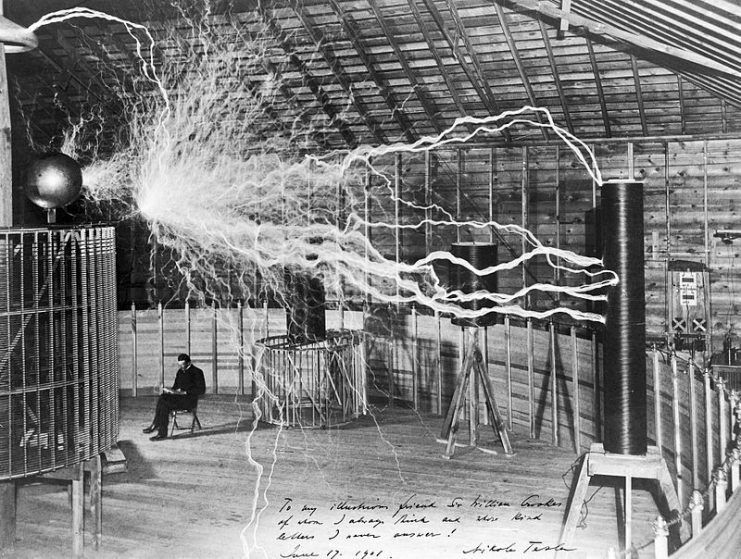 Tesla claimed that his weapon would be so powerful that it could shoot down thousands of planes at a distance of 200 miles (almost 322 kilometers). Even though it had the capability to be the most destructive weapon ever made, Tesla’s idea behind the death ray weapon was peaceful. Because of its dimensions and immobility, Teleforce could be used only as a defensive weapon. Such a powerful defensive weapon, Tesla thought, would make wars futile. For five and a half years, the Japanese conducted experiments on animals as well as on car and airplane engines. Experiments on mice, rabbits, groundhogs, and monkeys in 1943 had shown that waves in the range of 78.74 inches (2 meters) to 22.62 inches (60 centimeters) caused lung bleeding, while those shorter than 78.74 inches could destroy brain cells in animals. 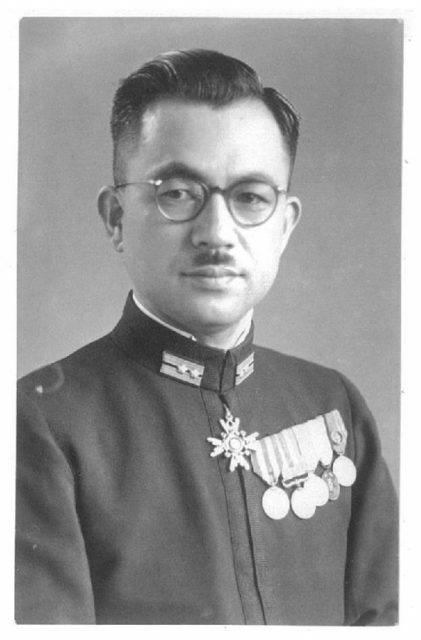 Justifiably, Japanese scientists believed that they could have the same effects on human beings. 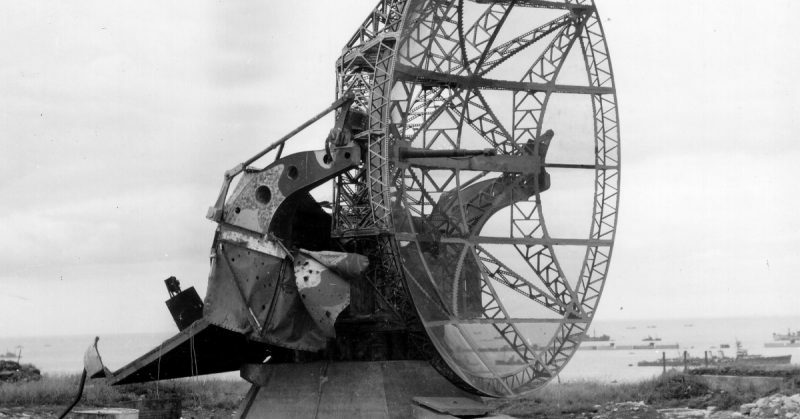 The largest experiment was conducted in 1944 when the first prototype of Ku-Go was built by the Japanese Radio Company. 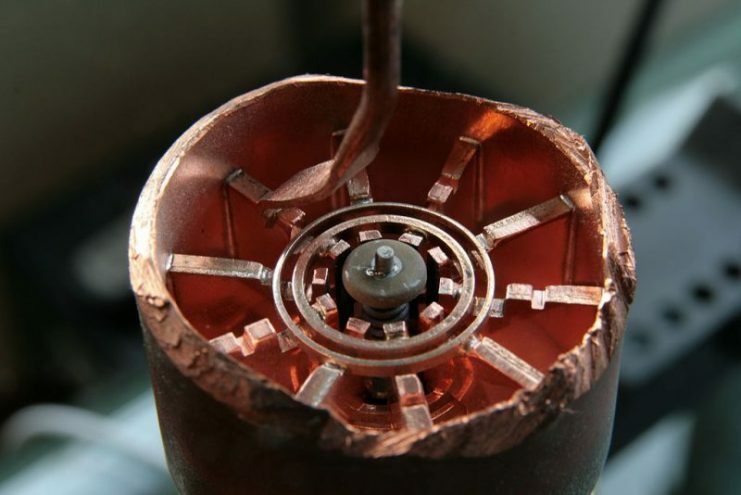 This was an 80-centimeter magnetron powered by 30 kilowatts that was feeding a dipole antenna placed at the bottom of a 1-meter ellipsoid reflector. 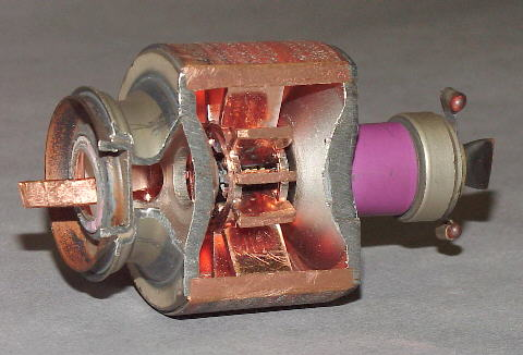 In 1944, 80 cm magnetrons were the shortest wavelength oscillators that the Japanese were able to make. In the first trial, Ku-Go was put up against a rabbit at the distance of 98.4 feet (30 meters). The rabbit died after it was exposed to microwaves for ten minutes. A groundhog took twice as much time to die. Experiments involving monkeys were not possible, as the Japanese had problems finding one at that time. 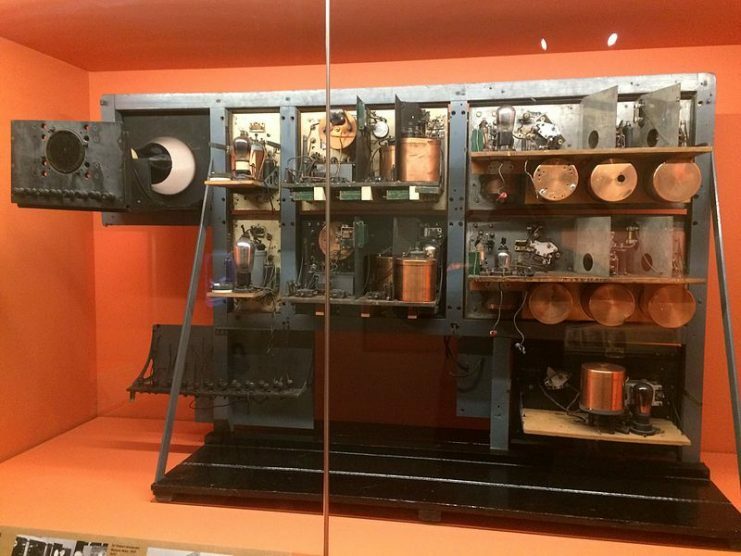 Plans were made in 1945 to build a new weapon consisting of four magnetrons with the output power of 250 to 300 kilowatts with a dipole antenna and 10-meter reflector. Japanese physicists calculated that such a weapon would take ten minutes to kill a rabbit at a distance of 62 miles (1 kilometer). 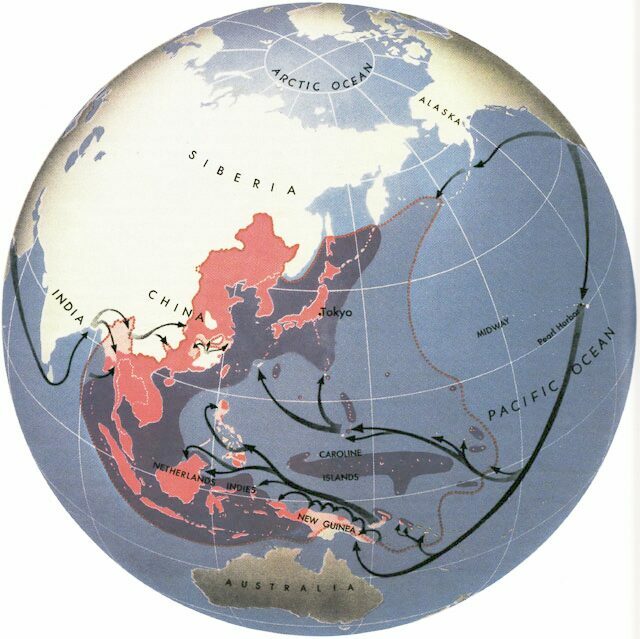 However, the situation on the Pacific front and the capitulation of Imperial Japan stopped all further research. 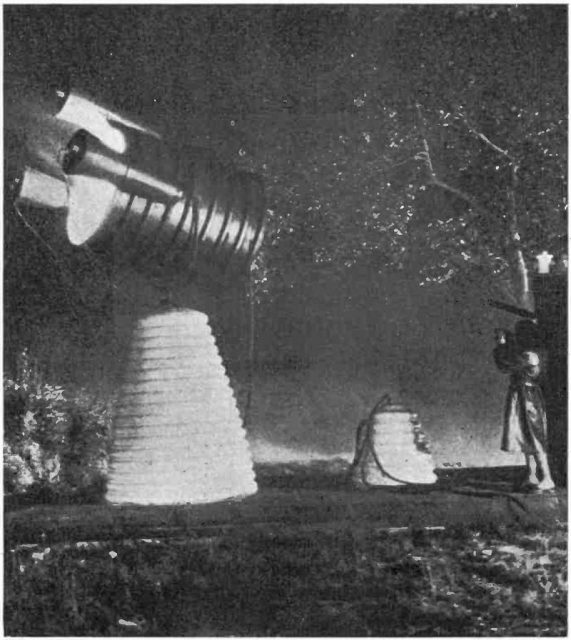 The project might have shown the potential to eventually produce a “death ray” weapon, but it was still far from complete in 1945. To stop the airplane engine, Ku-Go needed to be more powerful. In case of living things, the weapon only proved itself effective against stationary targets. As it was, the Ku-Go was the closest any country has managed to get to building a “death ray” weapon.